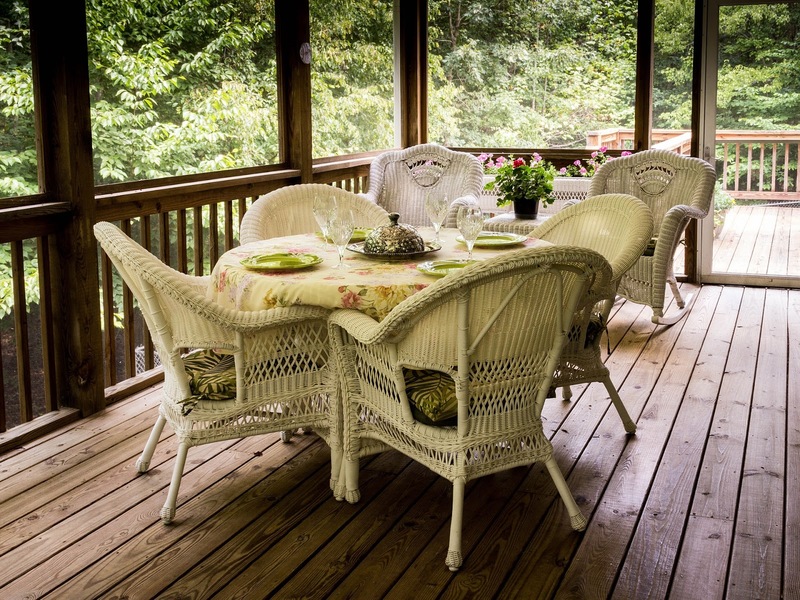 If you’re planning to install a deck in your garden area, then you’ve come to the right place. This article provides you the information about the various kinds of deck available and tips to choose the right deck design. Read further to get some interesting tips for decorating your garden area. Installing a fantastic deck in your lawn space can make your home a dreamland, but at the same time, it may require a high level of maintenance during the spring season. Generally, decks are made of composite woods and choosing a high-quality wood material would help you at the time of spring season. Stilus Design & Construction, a deck builder on the Sunshine Coast, helps you to choose the right deck for your outdoor spacing. Though installing a deck can be a time-consuming process, it is worth the money as it enhances the view and looks of your house. But then, how to choose the right kind of deck material? Some people are aware of their requirements and know what they want, whereas some people have no idea about their requirements. Wood Composites – The decks that are made of wood composites are environmental-friendly and requires low maintenance. This kind of material includes a lot of varieties of wood, but the basic thing about them is that all are made up of wood fibers and recycled plastic bottles. The biggest positive about choosing the wood composite is that they don’t mandate high maintenance such as regular oiling or staining processes. You can just wash them with soapy water. When compared to other composites, these materials perform well and are of low-maintenance. Tropical Hardwood – These kinds of materials include hardwood such as jarrah, vitex, kwila, and much more – which are cost-effective when compared to other composites. But then, these materials require frequent oil coating and staining, which prevents splitting of the material. One disadvantage of choosing tropical hardwoods is that the weather change and environment create a great impact on the material, which results in frequent maintenance and additional costs. Local Timber – It is one of the cheapest material that can be used to design the deck. This includes milled timbers that are made from pine and macrocarpa. These materials are of low-cost and low-maintenance when compared to tropical hardwoods. The minimal maintenance that local timber may require includes some sealing and restoration, which is usually done to maintain their color, texture, and finish. Thus, it is important to choose the right deck specialists who would help you choose the right design and right material for your deck installation. What types of projects do you plan on tackling this fall?